A recent Hidden Brain podcast episode highlighted another aspect of the edge effect. Musician Cristina Pato explained that the edge effect “is the point in which two ecosystems meet, like the forest and the savannah. And apparently, in ecology, this edge effect is where the most new life-forms are created.” The same richness found when biomes converge is present in the vibrant collaboration that happens when people of different backgrounds and experiences ideate together. Pato notes that her collaboration with Yo-Yo Maand other artists in the Silk Road Ensemble is proof that the edge effect is a human phenomenon as well. 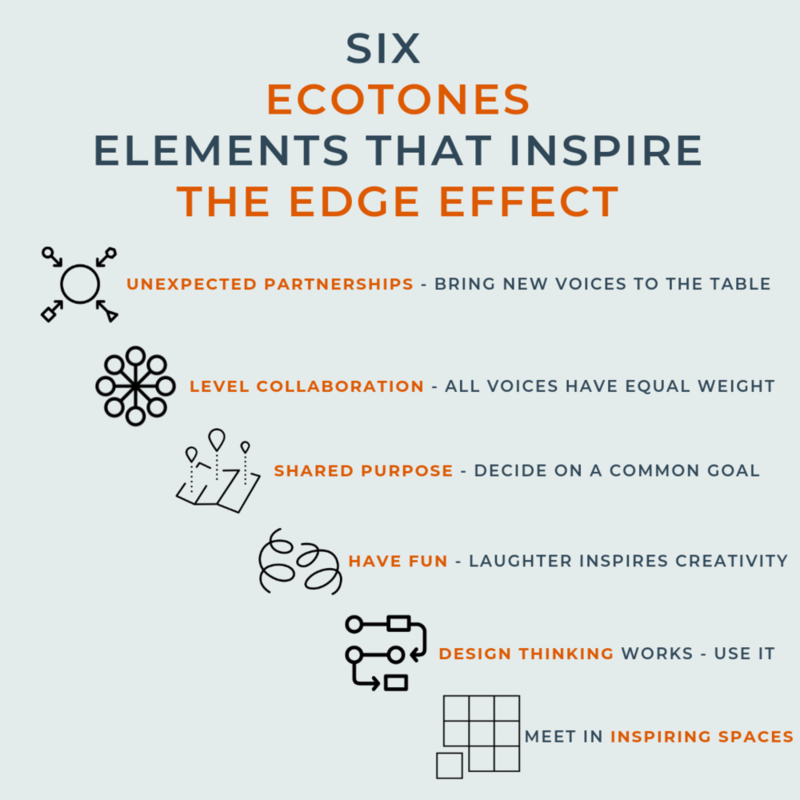 Great media specialists have always curated ecotones — spaces ripe for unlikely collaboration. 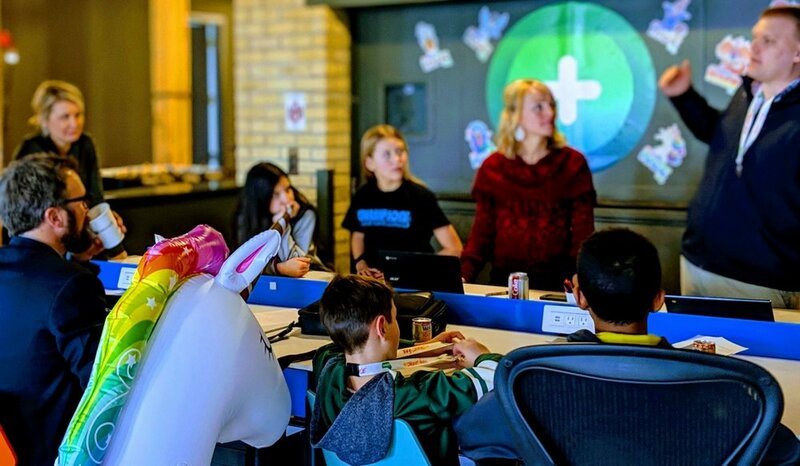 When Amy Carney redesigned White Bear Lake’s North Campus media center, she wanted a dynamic place that was welcoming and that challenged staff and students to try new things.